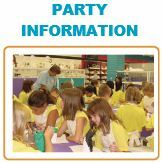 Decide what you would like to make(a bracelet, necklace…) and pay for it. 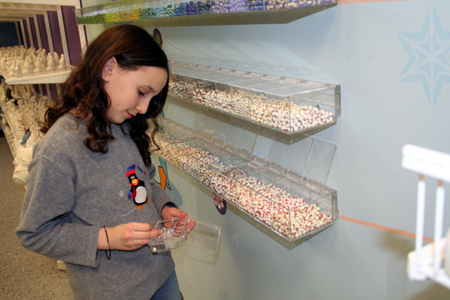 A friendly Painted Penguin employee will give you the supplies you need to finish your jewelry. 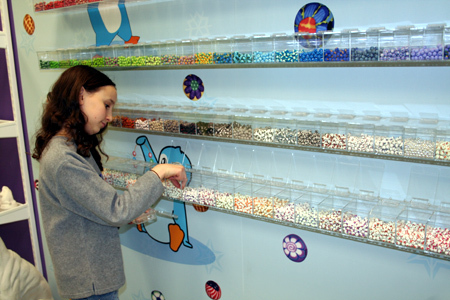 Select from our many colorful, detailed, hand-made clay beads to make your individual creation. 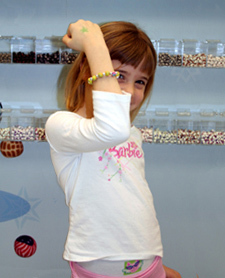 When you are done let a Painted Penguin Staff Member know and they will fit the jewelry for you and finish it off. 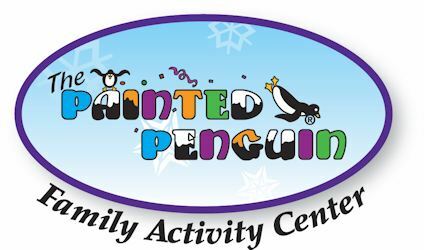 A Painted Penguin Staff Member will put the supplies away and wrap up your one-of-a-kind creation to take home or give as a gift. Unless, of course, you would like to wear it home.